Our Mission Statement – Incite aims to build a safe environment, to create a community of fun that fosters relationships with others and cultivates relationship with Jesus and an understanding of His grace, love, and truth. Wednesday Nights, our doors open at 6:30 and we begin at 7:00pm. We are done at 8:30. 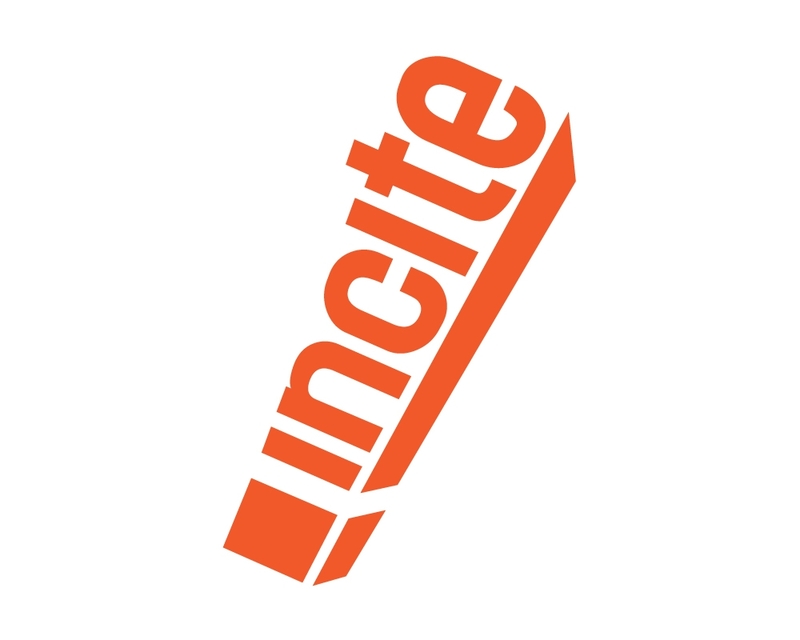 The Incite staff is committed to your teen or pre-teen’s spiritual growth and well-being by providing him/her with a safe place to hang out, build friendships, talk about God, and learn about the Bible—how to read and apply it. 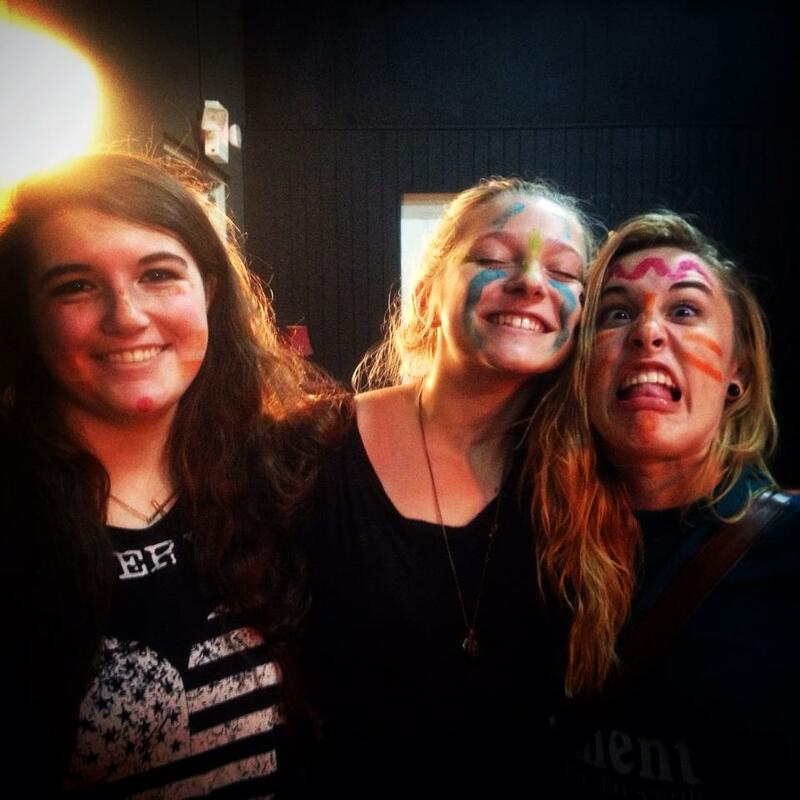 We strive to cultivate a group of students who understand that God loves them and wish to share that love with others. As youth leaders, we wish to be an asset to parents by encouraging strong, healthy family relationships. We want to help your children make wise choices that help them grow closer to God and also offer them a place where there’s forgiveness and grace when they mess up. Fun is a major emphasis of Incite! We want them to make great memories that they’ll carry with them into the future.